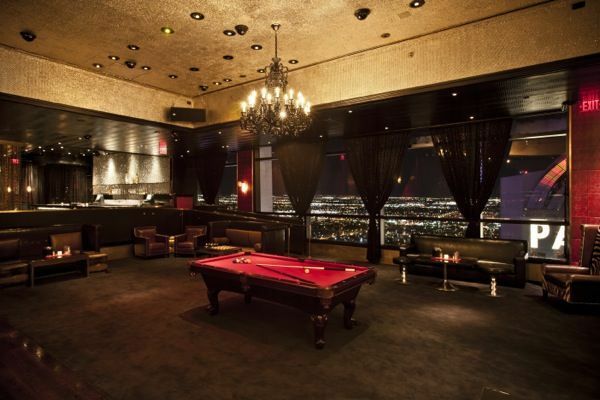 The View is the club at Palms. Underneath Moon Nightclub. Entry to Moon includes entry to The View. 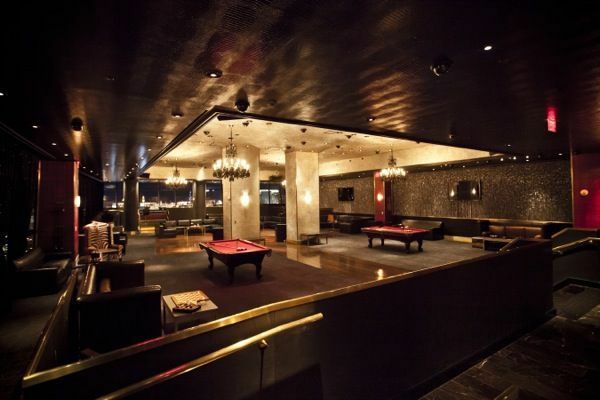 Part big-city bar elevated by the charm of old-school board games, billiards and shuffleboard, The View is an upscale lounge perfect for casual conversation, cocktails and eclectic musical offerings. 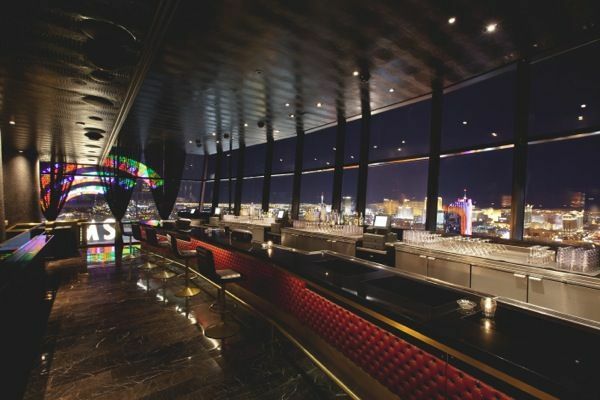 Guests are welcomed to a warm and inviting environment with open seating, full bars and floor to ceiling windows with breathtaking vistas of Las Vegas. The playlist will change nightly and range from classic rock, to 80’s, 90’s, classic hip-hop, new wave and mash-ups created by musical director Mark Stylz. 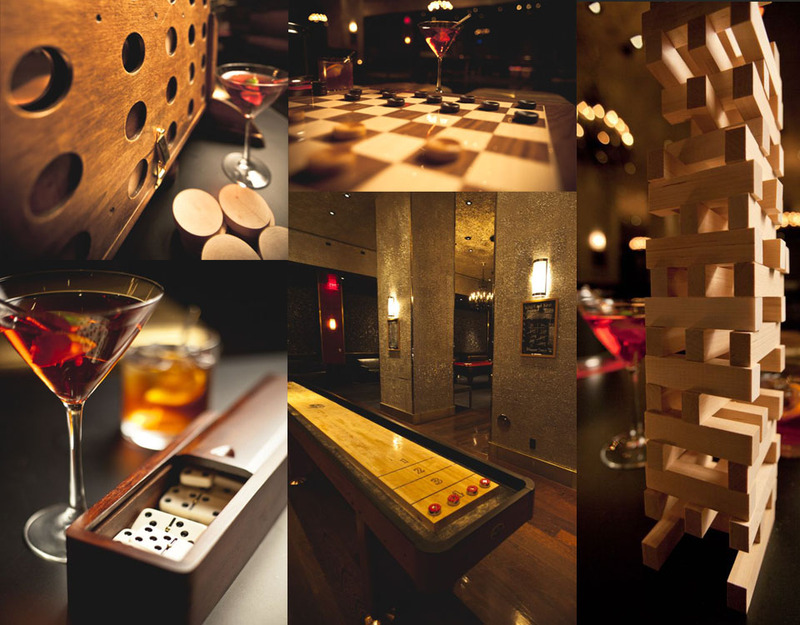 Games Available: Checkers, tic-tac-toe, dominoes, Connect Four, Jenga, billiards tables and a shuffleboard table. Music Style: Classic rock, to 80’s, 90’s, classic hip-hop, and new wave. The best part about visiting Moon Nightclub is, you won’t have to wait in the usual long General Admission line! With our VIP Guest List, you can enjoy cheap and even free entry, and get in faster with the VIP line. 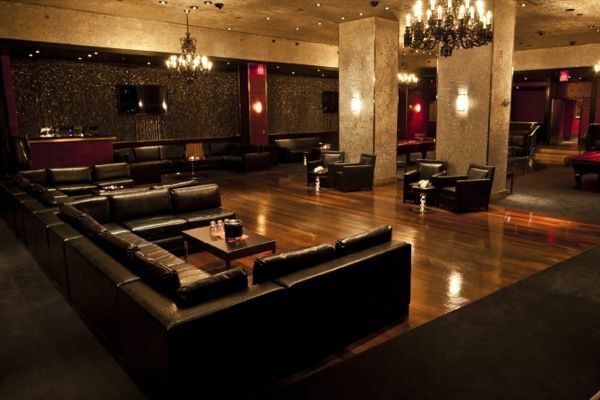 Includes VIP entry to Ghostbar too on Tuesday! [guestlist message=”Palms, Pure, LAX or Voodoo required first night. 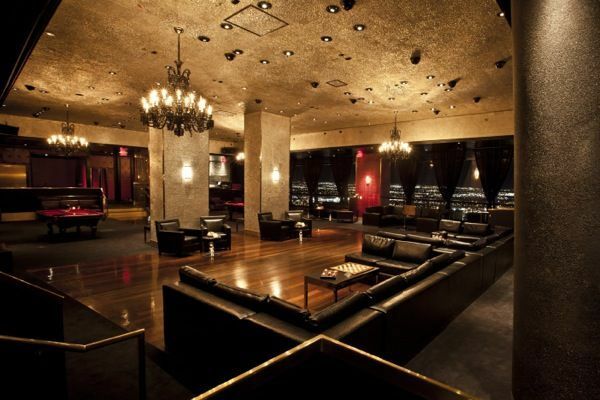 Over 25 clubs, pools and strip clubs available after. A strategy board game for two players which involve diagonal moves of uniform game pieces and mandatory captures by jumping over opponent pieces. Connect four of one’s own discs of the same color next to each other vertically, horizontally, or diagonally before your opponent. A domino set is a generic gaming device, similar to playing cards or dice, in that a variety of games can be played with a set. Take turns to remove a block from a tower and balance it on top, creating a taller and increasingly unstable structure as the game progresses. The player who succeeds in placing three respective marbles in a horizontal, vertical, or diagonal row wins the game. Variations of games played on a standard pool table include eight-ball, nine-ball, straight pool and bank pool. Two or four players hit a lightweight ball back and forth using table tennis rackets. Slide metal pucks within score zones at the other end of the board. Two competing players try to score points in the opposing player’s goal using mallets and a puck on a low friction air table.